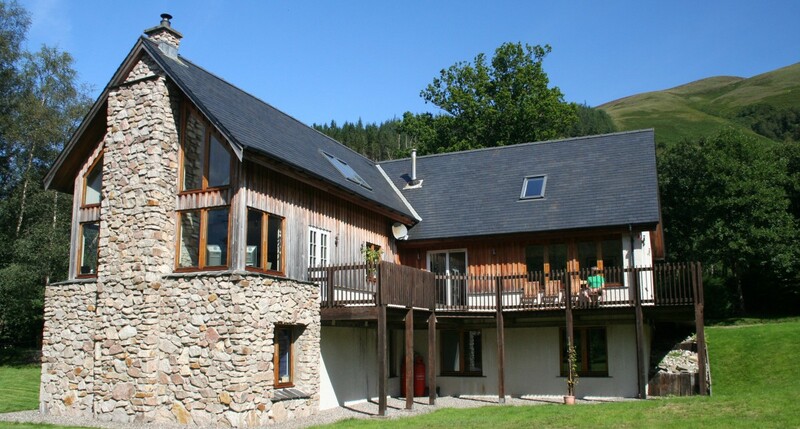 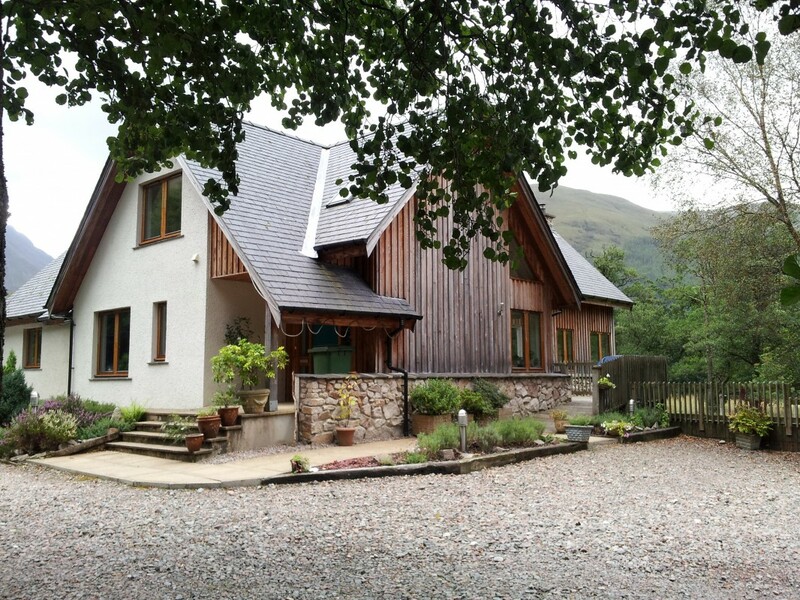 Strath Lodge is located right in the heart of Glencoe. 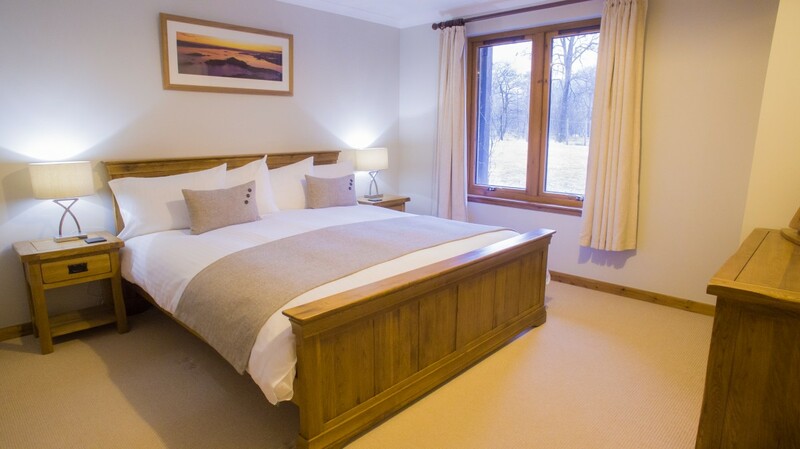 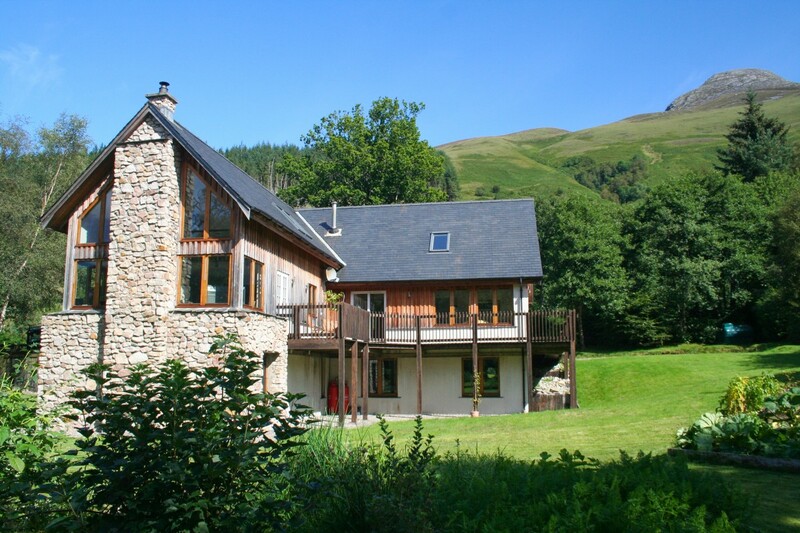 We offer luxurious bed and breakfast accommodation in our home which is situated in what has to be the finest of mountain landscapes anywhere in Scotland. 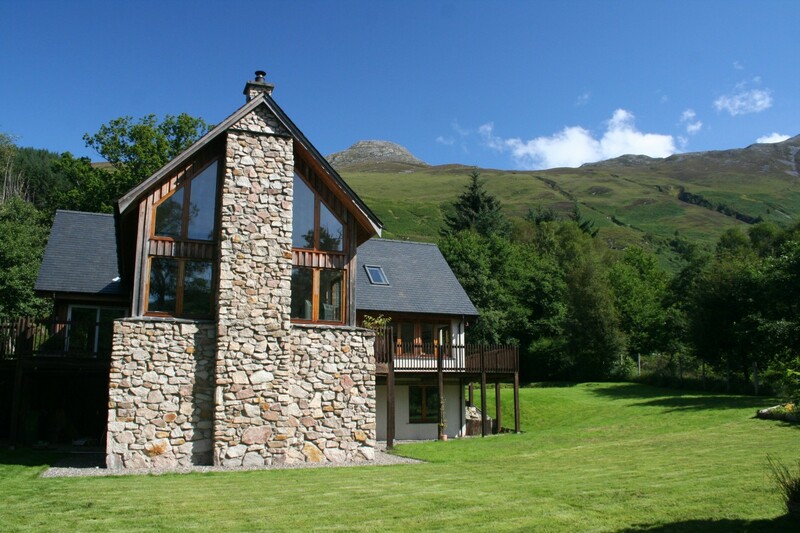 The views from everywhere at Strath Lodge are spectacular as we are situated within a horseshoe of mountains that form the Glencoe landscape. 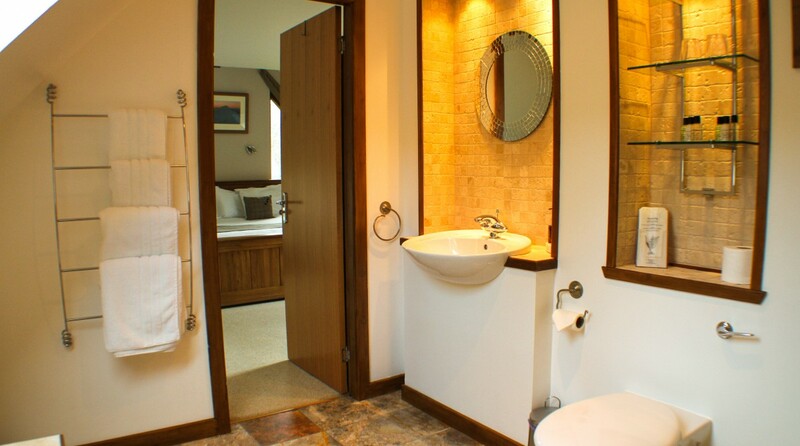 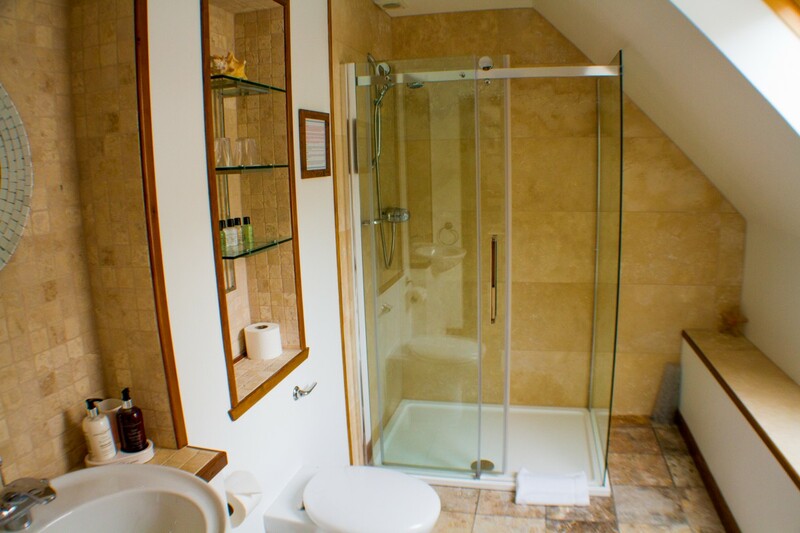 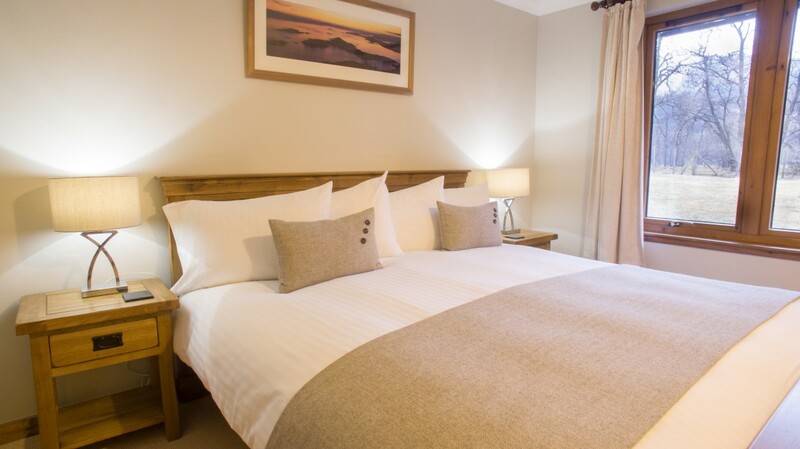 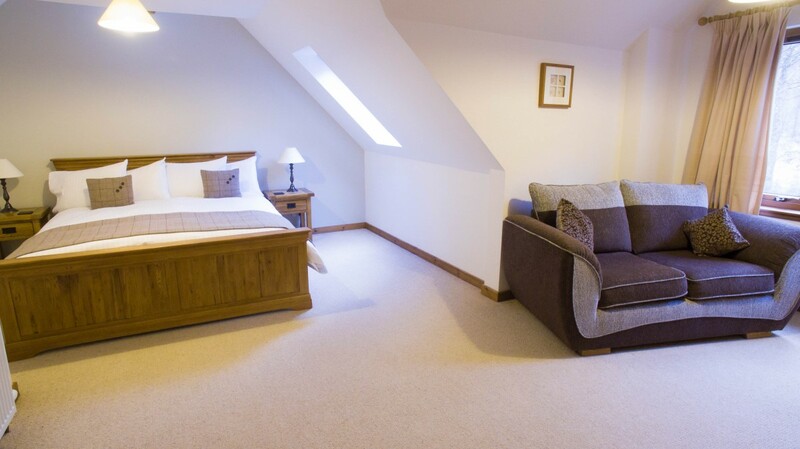 Here you will find comfortable, relaxing accommodation in our spacious rooms, all furnished in a modern contemporary style with large modern purpose built en-suite bathrooms. 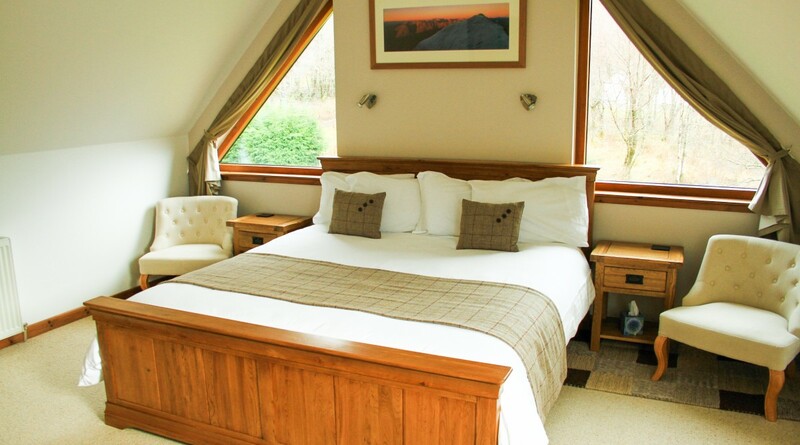 And for that all important great night’s sleep, our bedrooms have luxurious and comfy UK super-king sized beds. 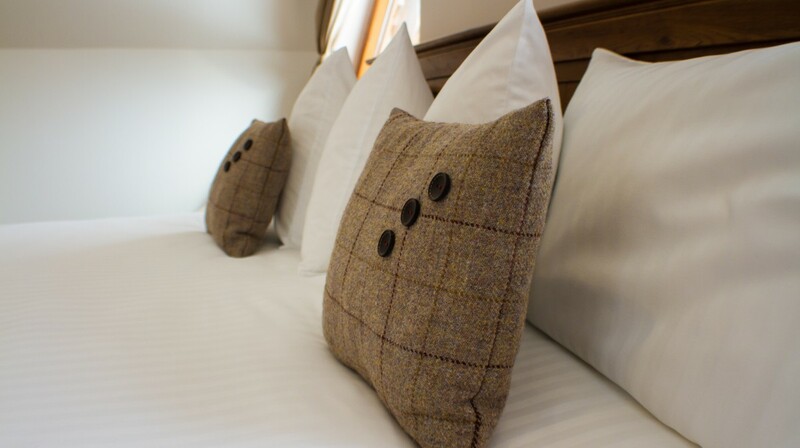 Our bright and airy breakfast room and guest lounge is just the perfect place to set you up for the day with the heartiest of Scottish breakfasts. 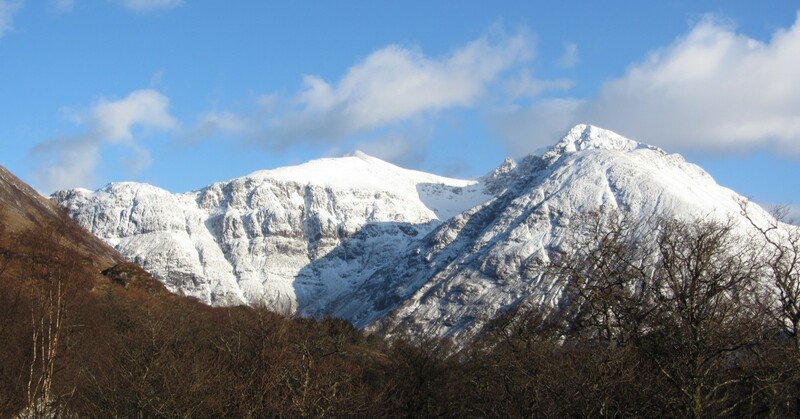 Glencoe is without a doubt one of the most scenic places in the whole of the UK. 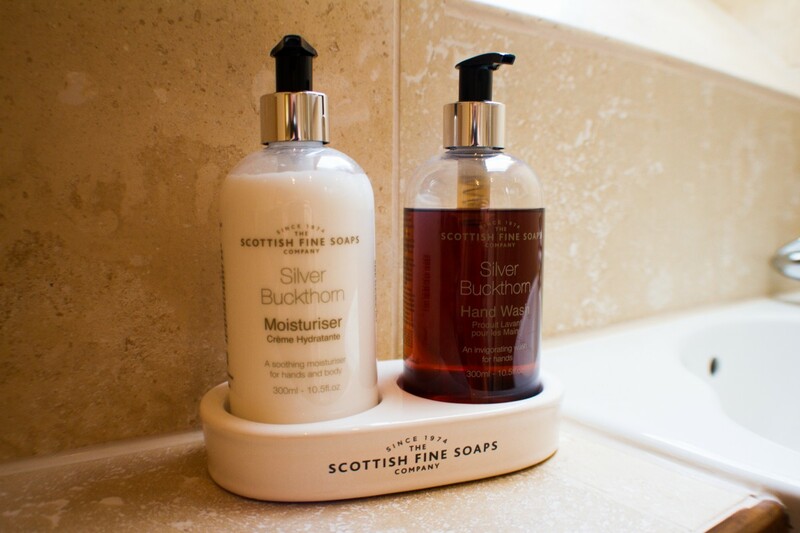 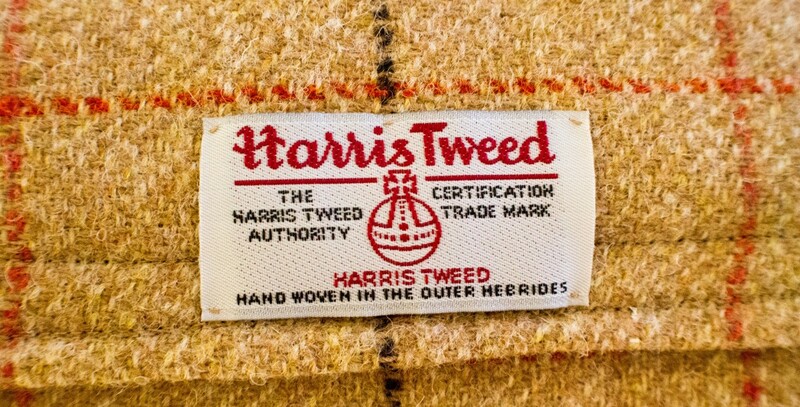 Everything you could want from your Highland adventure is within easy reach. 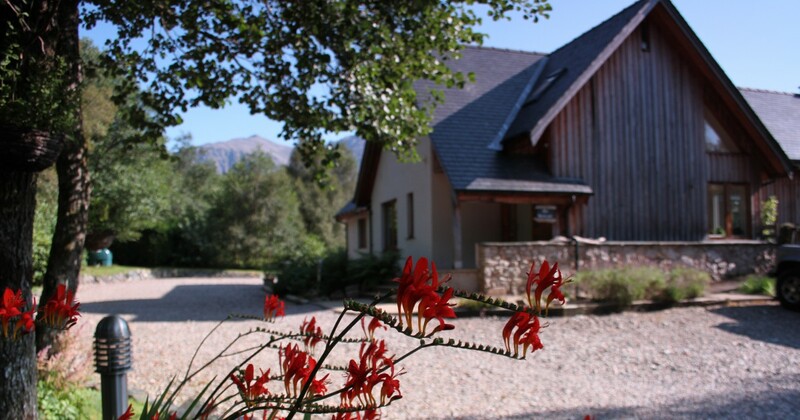 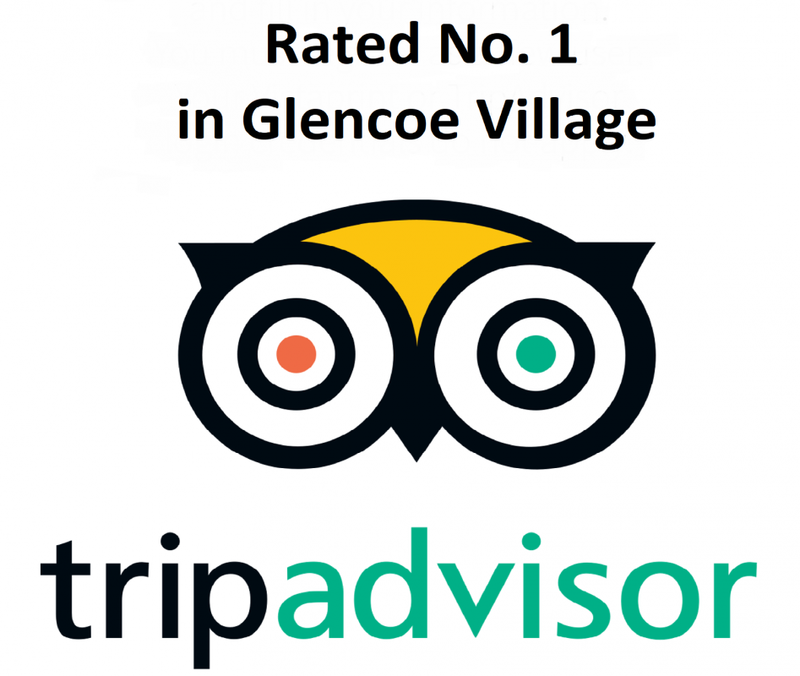 Importantly, we are located right in the heart of Glencoe itself in a quiet and secluded location just a short stroll from Glencoe village. 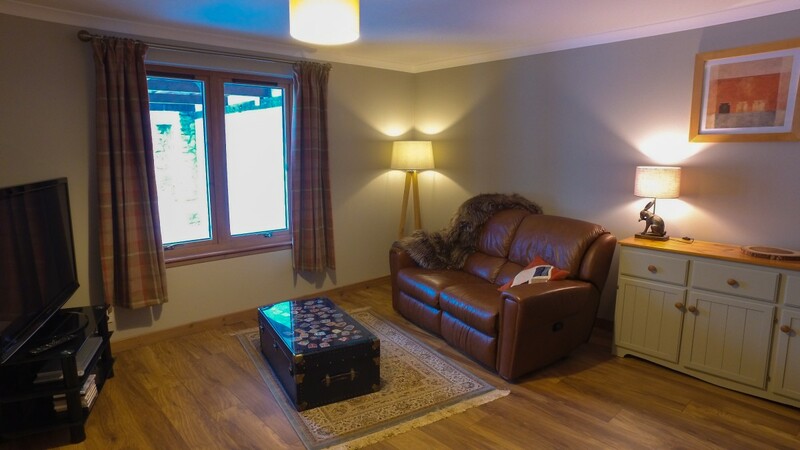 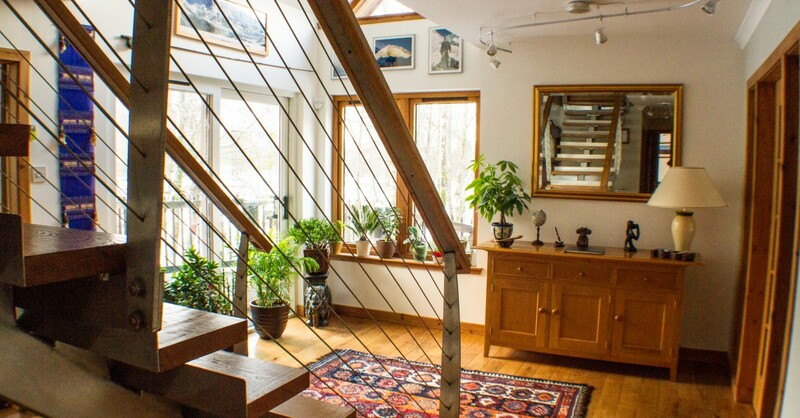 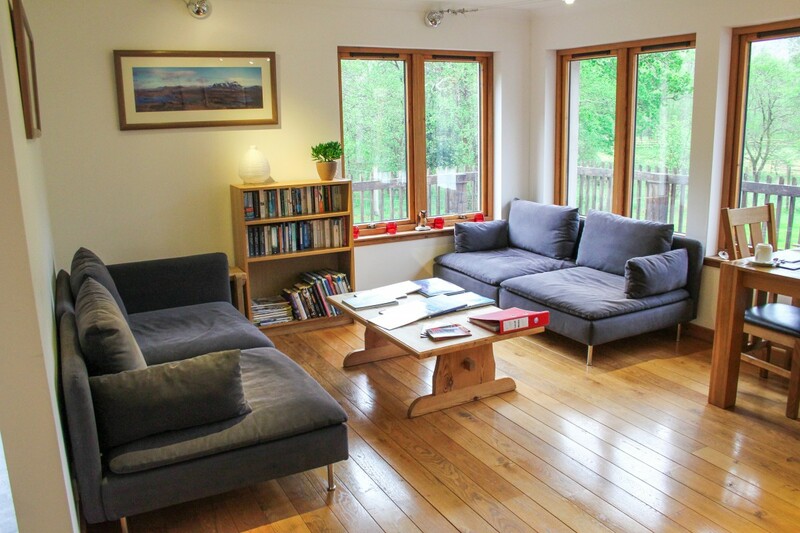 This is a stunning and prime location in which to base yourself to explore all that the Highlands of Scotland have to offer and to Discover Glencoe for yourself. 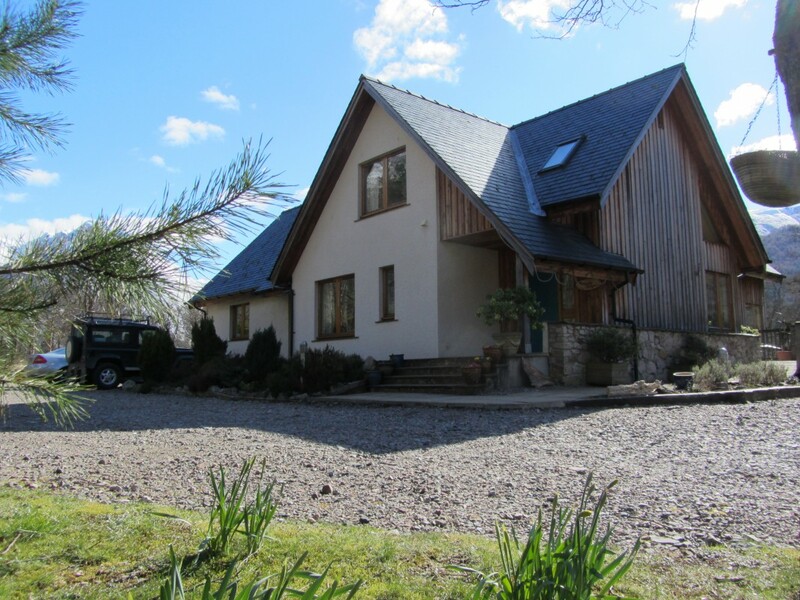 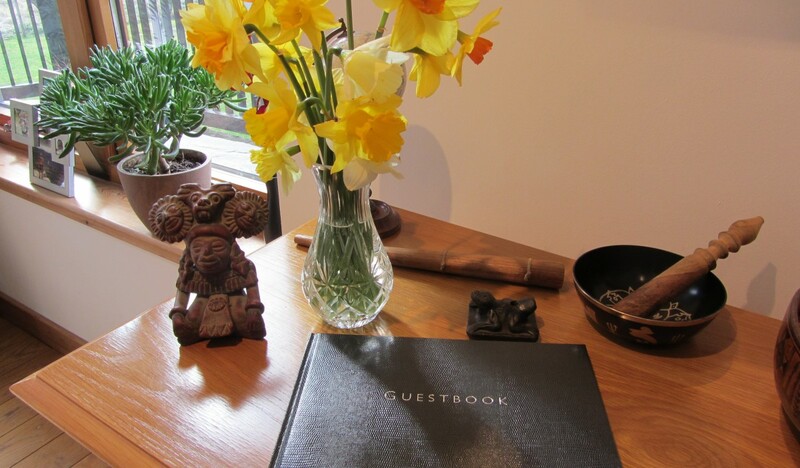 Ann and Dan will be your hosts and the warmest highland welcomes awaits at Strath Lodge.